We are by international star Maleek Berry. 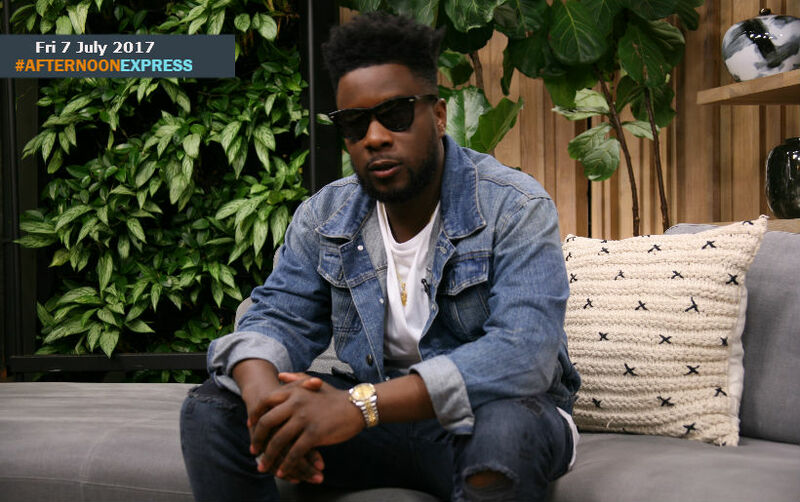 We are chatting to the British-born, Nigerian about him transitioning from being a producer to him becoming the artist in front of the microphone and about his EP Daze of Summer. His EP has gained him a large following of Afrobeat lovers n the UK, the US and across Africa. Wizkid, Davido, Wale, Fuse ODG and Runtown. He got his big break in 2012 and two years later he was even been nominated for Music Producer of the Year at the 2014 Nigeria Entertainment Awards. Now he is taking his style Afrobeats to the world directly, since launching his singing career. Maleek was amongst one of the first artists to be signed by Nigerian superstar Wizkid, on his Starboy Entertainment, in 2013. His biggest hits thus far include, Kontrol, The Matter feat. Wizkid and of late Ycee's Juice, which he also features on.